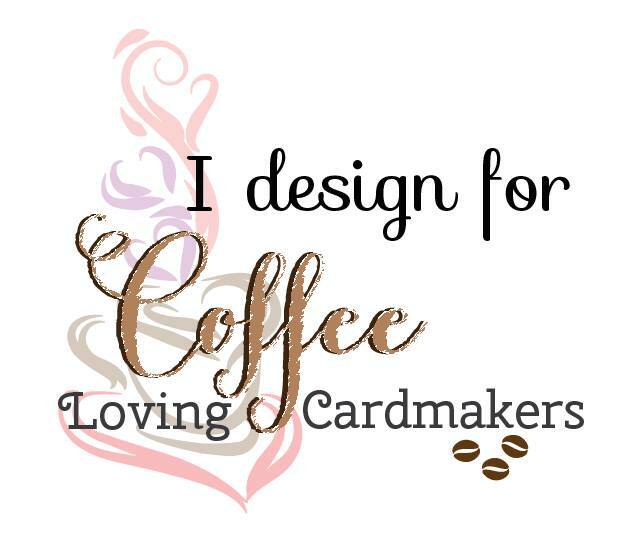 Today, I'm up on the Coffee Loving Cardmakers Blog with another Tuesday crafTEA Time. 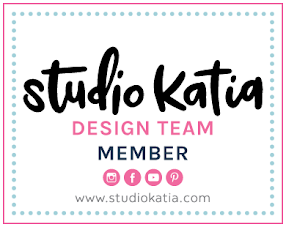 For more details, head over to HERE. 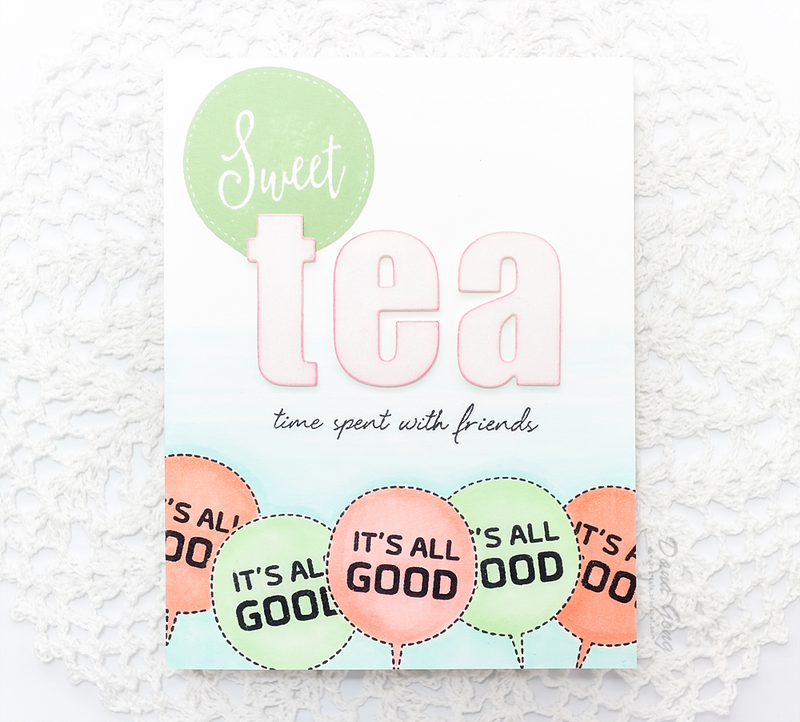 I'm linking this tea card to current Altenew Inspiration challenge, too. 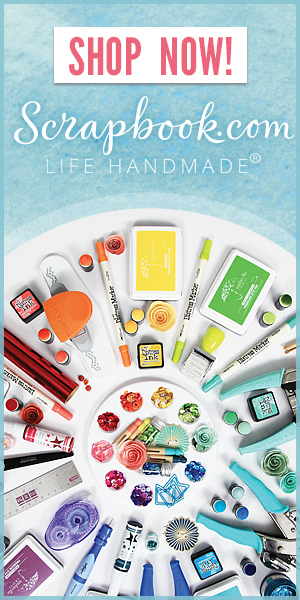 This month's color palette is so sweet! I colored bubbles and background using Altenew Artist Markers set A and copic markers. 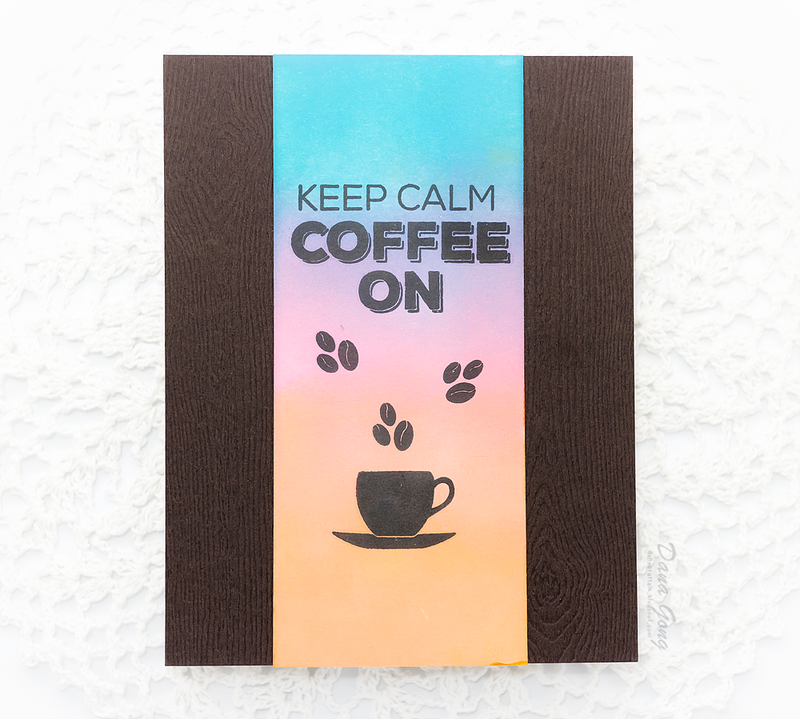 For coffee lovers, I made this card using Echo Park Paper co. But First Coffee stamp set. I'm in love with ink blending with Distress oxide inks in these days and I used them for today's background. 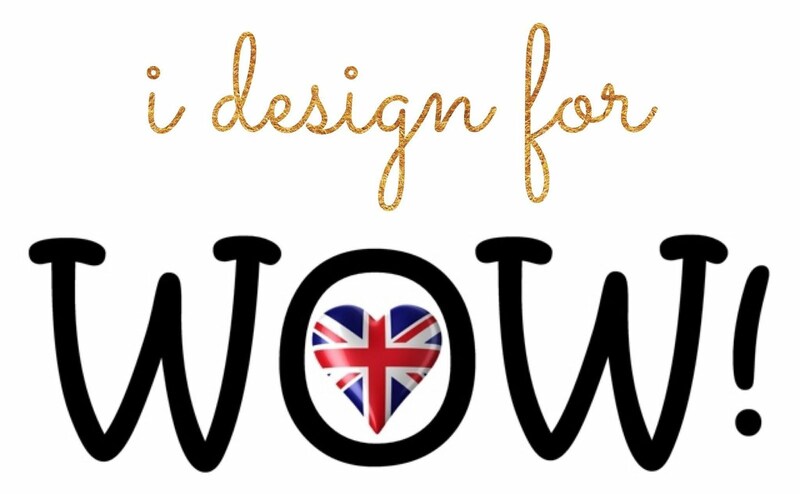 So glad that you join the fun over Altenew September Inspiration Challenge! WONDERFUL!